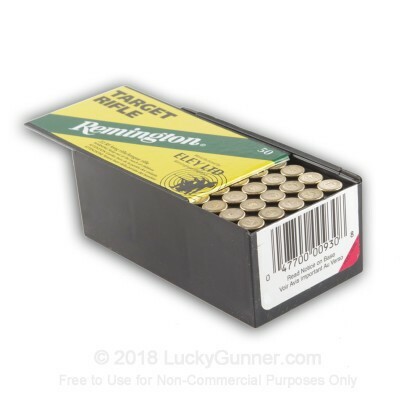 This Target Rifle ammunition is a high quality general purpose rifle cartridge that averages a one-inch, 10-shot, 50-meter group and features a graphite-coated antimony lead alloy bullet. 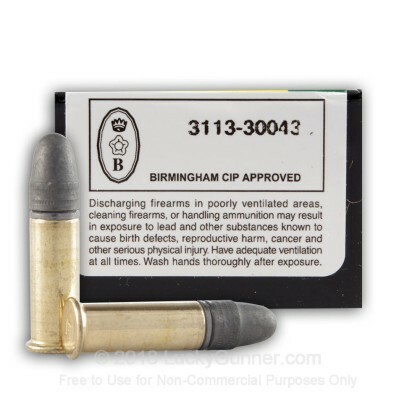 have used Eley's and the new rounds meet expectations!!! 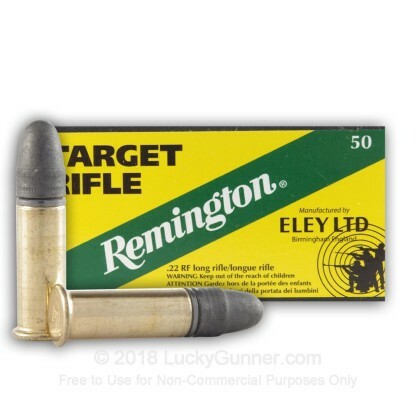 Eley's are always top shelf which ever round you choose "plinkers" or"Target match" always Quality!! !